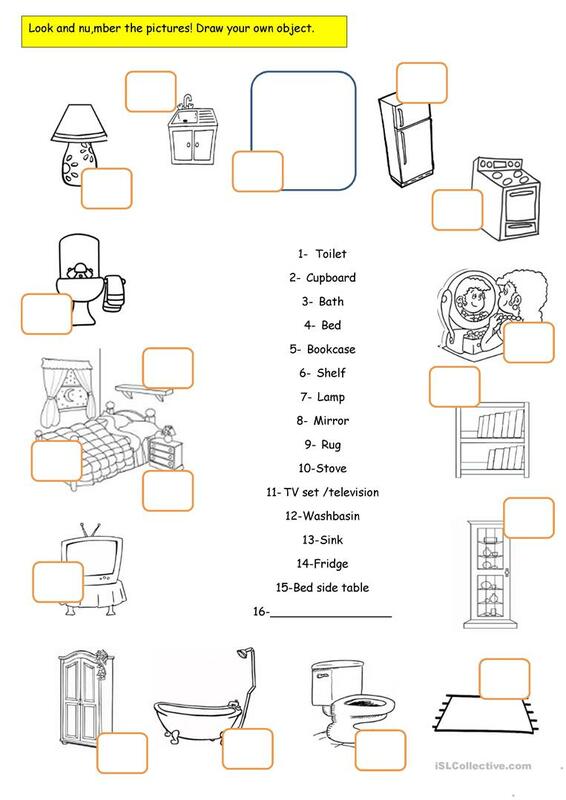 These worksheets are related to home furniture and activities that can be performed at home. Useful to revise or introduce the present continuous. 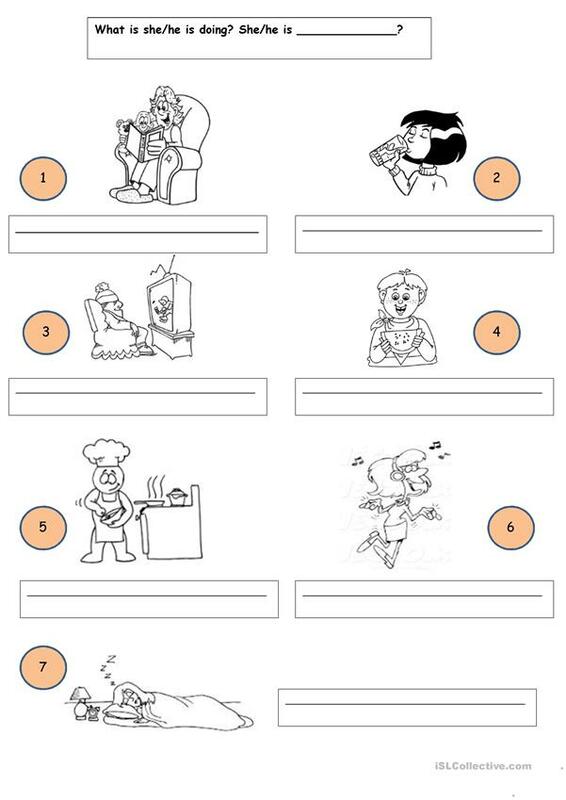 The above downloadable printable is meant for kindergartners and nursery school students at Beginner (pre-A1) level. It is valuable for consolidating Present continuous (progressive) tense in English, and is useful for improving your class' Reading and Writing skills. It is focused on the topic and words of Furniture. vandadores is from/lives in Portugal and has been a member of iSLCollective since 2012-10-09 13:05:33. vandadores last logged in on 2019-04-17 17:13:32, and has shared 1 resources on iSLCollective so far.